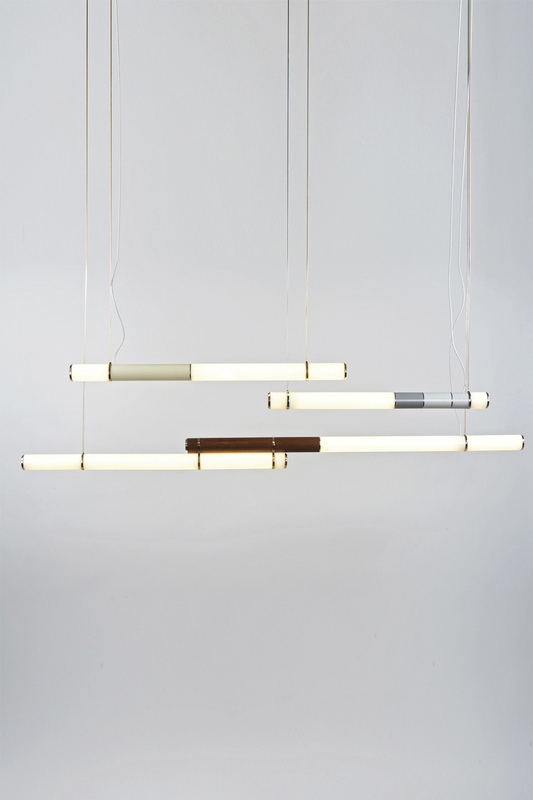 The next generation of Jason Miller’s Endless series, Mini Endless is a new system of LED lights based on a tubular structure that can go on forever. 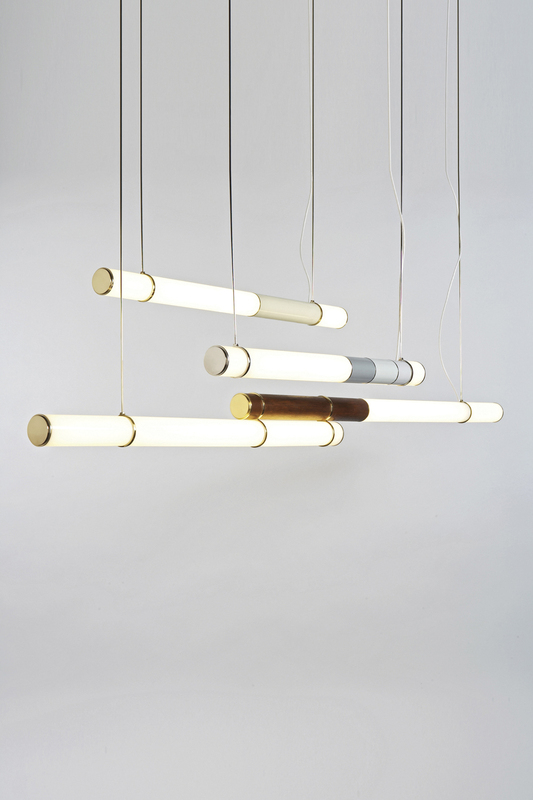 Luminescent acrylic tubes are supported by brass and nickel hardware. Wood and powder coated steel sections conceal all the electronics. 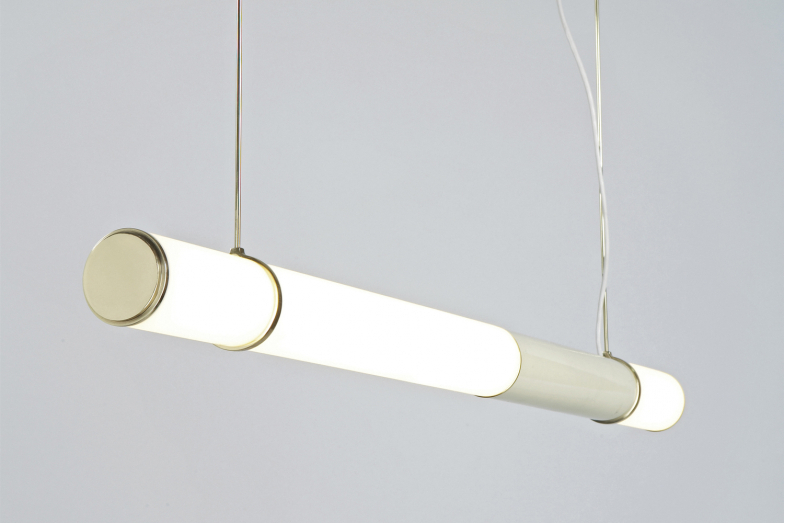 Mini Endless can be hung end to end, side to side, or overlapped with the addition of custom-made hardware. The possibilities are endless.